It was a treat to watch Andrei and Asta’s Performance. Such a talented young couple that is already one of the top professionals to represent us on the world stage. Very polished and charismatic dancers, with clear rhythms and an easy organic movement. We were grateful to have them perform at our 2013 Anniversary Event. As hard as our students practice and as much time and effort that they devote to the sport of dance, their success at the 2013 USA Dance Nationals DanceSport Champions and in general would not be possible without the even harder work and dedication that our coaching staff commits to their students, our members and the studio. 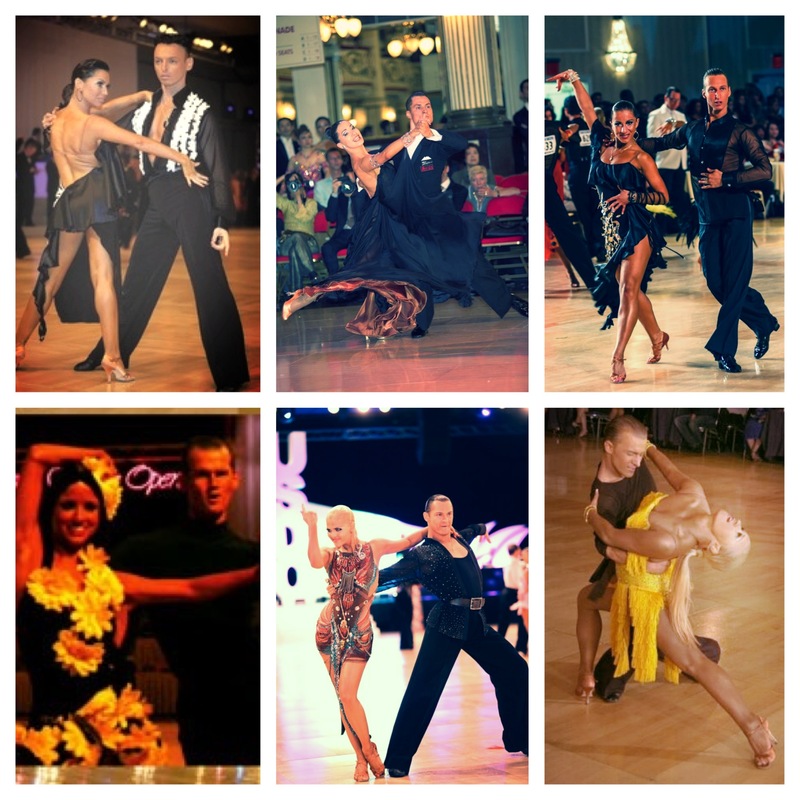 Congratulations to Andrei Kazlouski and Asta Sigvaldadottir for making the Quarter-Final in the Professional Latin at the 2013 UK Open Championships in Bournemouth, England! Good luck to all BDSC Couples Competing at the 2013 UK Open Championships in Bournemouth, England! 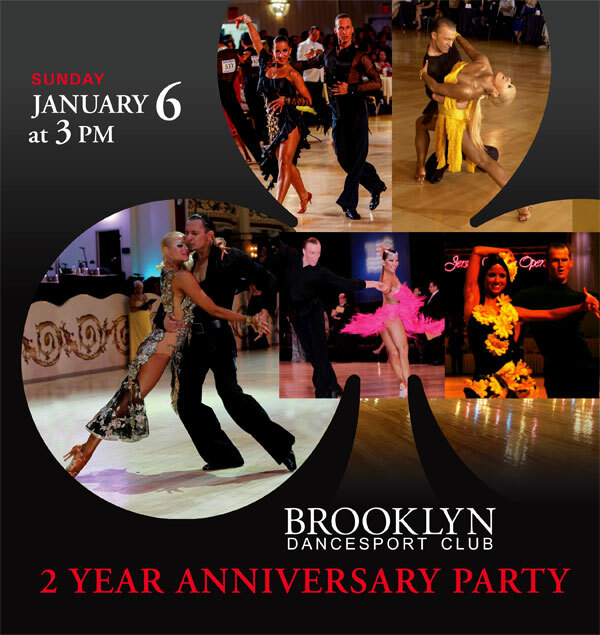 The week of January 14th to the 18th, Brooklyn DanceSport Club will be having 5 couples competing at the 2013 UK Open. We wish all of our couples the best of luck, and hope that all their hard-work put on the dance floor pays off! This week’s “Photo of the Week” features our advertisement for the 2 Year Anniversary Party that is only a few weeks away! We hope you can join us for this very special event on January 6th, 2013 at 3 PM at our beautiful studio. Congratulations to Marat Gimaev and Alina Basyuk and Andrei Kazlouski and Asta Sigvaldadottir for their wonderful results at the 2012 WDC Ballroom World Championships in Paris, France!